Archangel Michael explains that the greatest number of us descended from the angelic kingdom long ago. “When you emanated as love or light from the heart of One into that light form, for the greatest percentage of you – there would be such a small fraction that it is really not worth speaking of in this discussion — the first form you assumed was angelic. We’ve already travelled through all the angelic kingdoms, he explains. 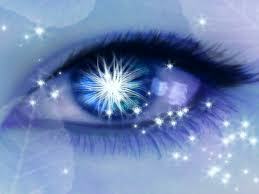 Why we did that, Archangel Michael reminds us, was out of love. Commander Ashira describes this original group that came to furnish the setting that Gaia was. “There was an original group called the Creator Race on Earth – and it wasn’t as small as many of you are thinking. Was it billions? No. But it was significant. … This was not simply one generation – it was many generations. This then is the first group of angelic beings who came to Earth or Gaia in the far distant past and are here again today. Tomorrow we’ll look at those who came from the angelic kingdom directly and specifically in this lifetime to assist with this ground-breaking Ascension. (1) “Tazjima: Another Message from the Angels – Encouragement,” as channeled by Tazjima – March 24, 3013, at http://bluedragonjournal.com/author/tazjima/. 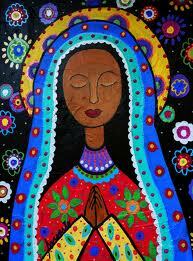 (2) “Mary: Money and Abundance,” channeled by Pamela Kribbe, June 9, 2014 at http://www.jeshua.net. 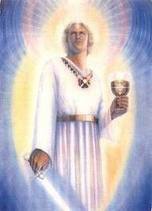 (3) “Archangel Michael: The First Form You Assumed was Angelic,” July 7, 2013, at http://goldenageofgaia.com/ascension-as-of-2012/what-role-are-the-angels-playing/archangel-michael-the-first-form-you-assumed-was-angelic/. 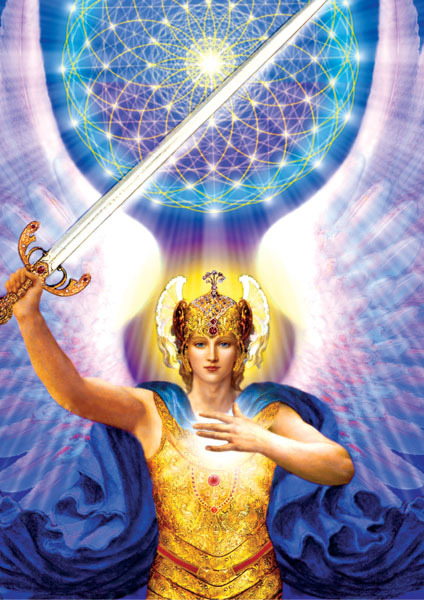 (4) Archangel Michael in “Archangels Michael and Gabrielle on the Angelic Realm: Hour with an Angel Transcript, March 26, 2012,” at http://goldenageofgaia.com/ascension-as-of-2012/what-role-are-the-angels-playing/archangels-michael-and-gabrielle-on-the-angelic-realm-hour-with-an-angel-transcript-march-26-2012/. (5) “Archangel Michael: Back to the One with the Speed of Love,” July 16, 2013, at http://goldenageofgaia.com/2013/07/16/archangel-michael-back-to-the-one-with-the-speed-of-love/. (6) Archangel Michael in “Archangels Michael and Gabrielle on the Angelic Realm,” ibid. (7) “Archangel Michael: Back to the One with the Speed of Love,” ibid. (8) “Mary: Money and Abundance,” ibid. (11) Jesus Sananda, “Earth’s Creator Race,” June 21, 2010, at http://counciloflove.com/2010/06/earth%E2%80%99s-creator-race/. (12) “Transcript: Heavenly Blessings ~ Commander Ashira on Galactic Life, March 18, 2014,” at http://goldenageofgaia.com/2014/03/21/transcript-heavenly-blessings-commander-ashira-on-galactic-life-march-18-2014/.